“AlterEgo” is live trio, which boasts an exciting mix of the best retro party songs to today’s favourite chart busters. With the full sound that they produce, you will never guess that there are only three performers on stage! 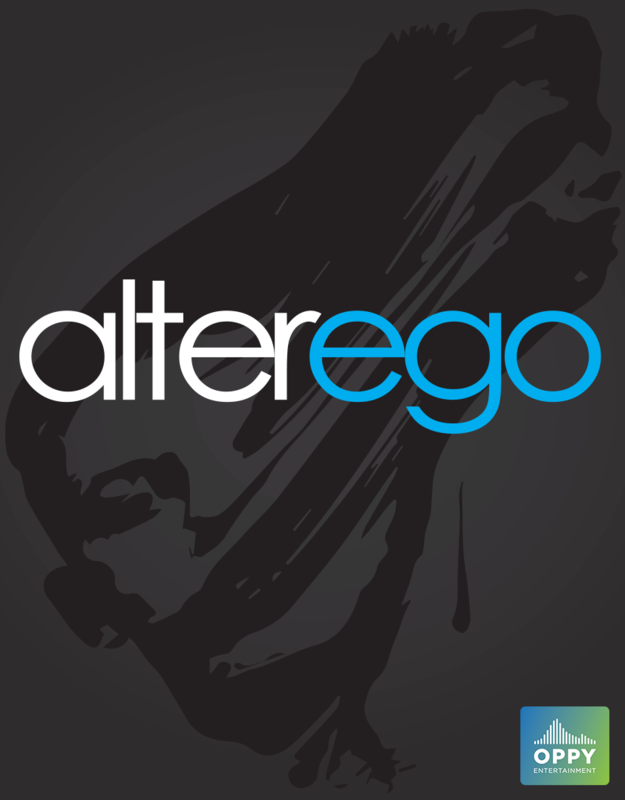 Versatility, experience and an extensive song list allows “AlterEgo” to successfully entertain and tailor their show to suit any event or venue. They are an experienced group of musicians who guarantee to deliver a great night of music that will get everyone on the dance floor! The band comes complete with their own professional PA and lighting. They are available for weddings, venue bookings, corporate events and private functions.